Mine is onward of 13+ years, and almost 150K. I don't foresee it making it to 1M but one never knows! Right now it needs: Tires, CV boots, oil pan gasket, T-belt and a thorough cleaning inside and out! So I am back in a Hyundai! 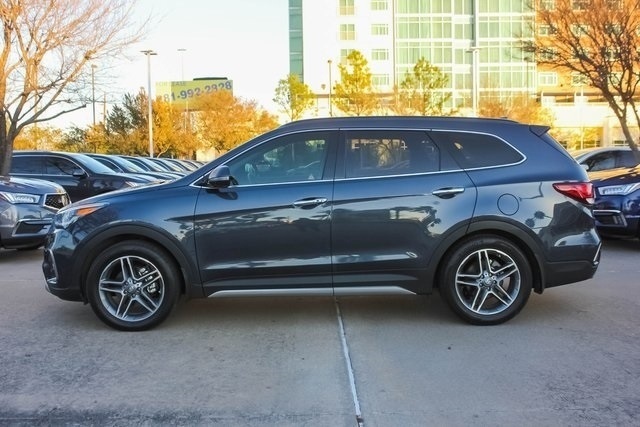 Bought my wife a 2018 Santa Fe Ultimate Limited with all the bells and whistles. It was a used vehicle, but only 9 months old and 10,000 miles on it. Got it for about $10,000 less than new. Loving this thing, and the wife does too. Great looking ride, Nolan. Enjoy. Pinned: The Official EC bike thread!